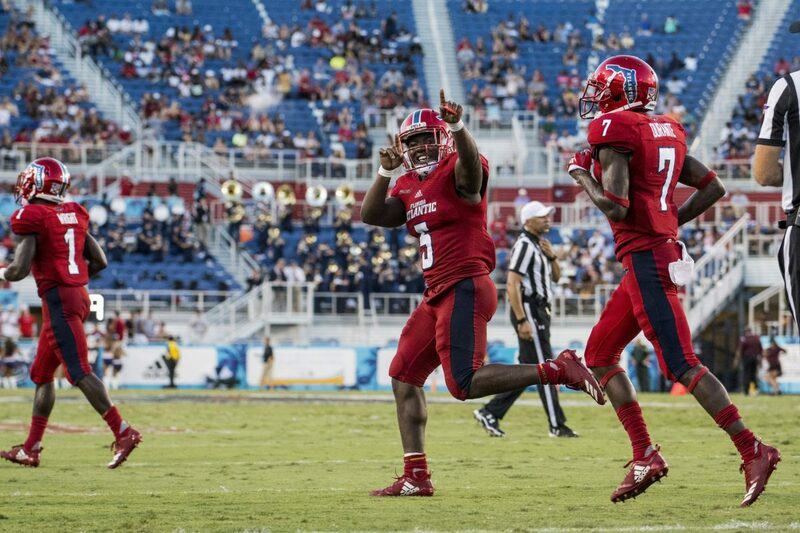 The Florida Atlantic Owls lost on Friday night to the Miami Hurricanes, 44-20, in an intra-state rivalry matchup. While the final score may have read a blowout, the hometown Owls were still able to walk away with their heads held high. 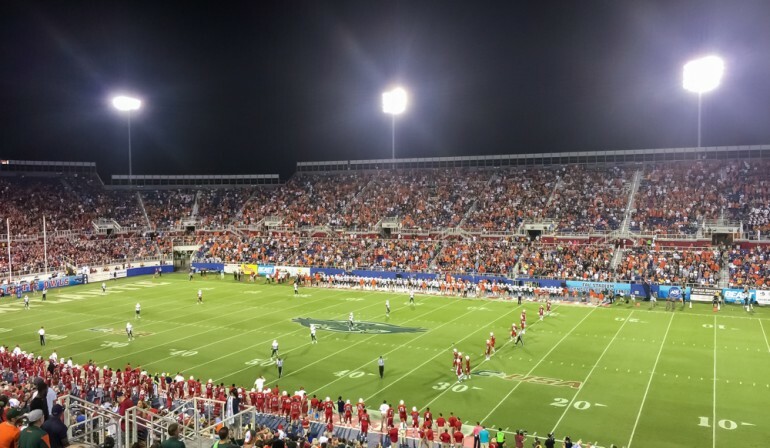 FAU Stadium was at full capacity with over 30,000 fans celebrating the first meeting between these two South Florida programs in Boca Raton. Between a beyond capacity student tailgating lot and the hoards of fans that made the trip up from Coral Gables, Friday night was easily the loudest crowd in school history. The electrifying atmosphere couldn’t help the Owls early on as Miami stormed their way to a quick 14-3 lead in the first quarter. Behind young running backs Mark Walton and Joseph Yearby, the Hurricanes seemed to have this game under control. 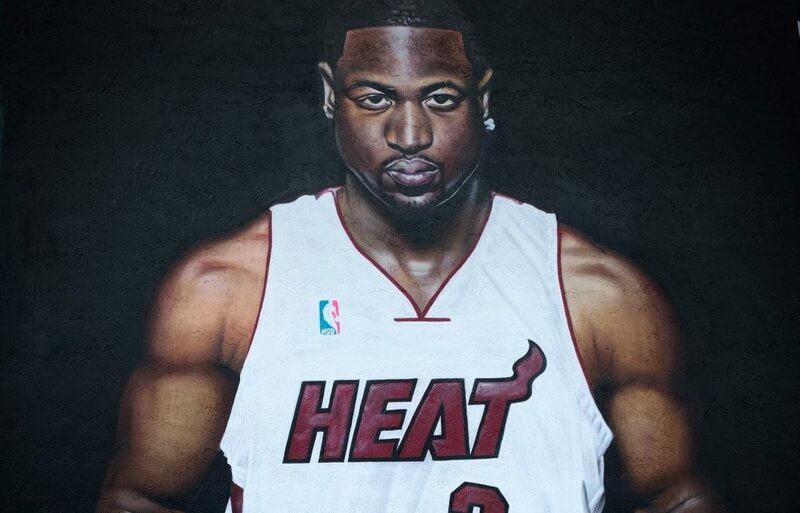 Miami took this lead albeit with a stale lack of intensity in the opening minutes. This would prove costly for the Canes as head coach Charlie Partridge and the Owls only had an upset on their minds. 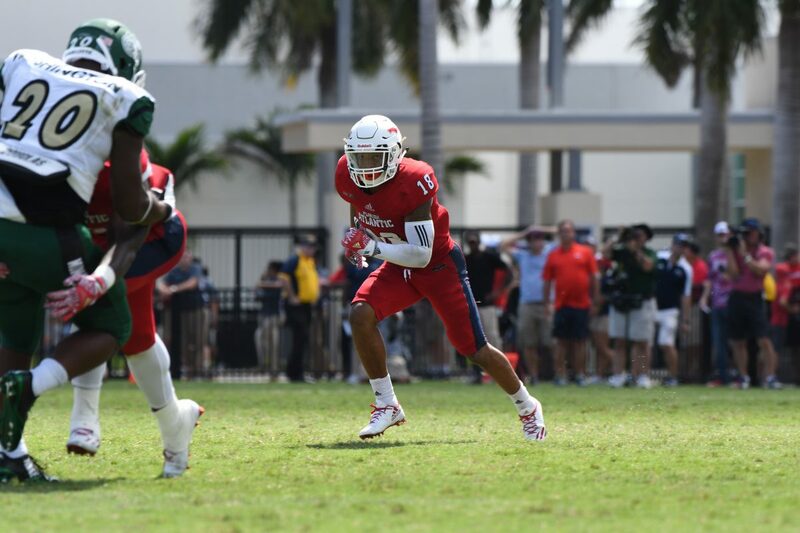 After the initial deficit, FAU was forced to turn to backup quarterback Jason Driskel with starter Jaquez Johnson sidelined due to an ankle injury. Instead of faltering under the bright Boca lights, Driskel proceeded to carry the Owls back into contention. Multiple touchdown drives, capped by an incredible Nate Terry trick play, saw Florida Atlantic enter halftime only trailing the Canes by a field goal. A classic upset in the making by any means, Driskel appeared to have the Owls on track for their first victory of the season. Unfortunately, after the half an hour long weather delay, player depth proved to be the deciding factor. 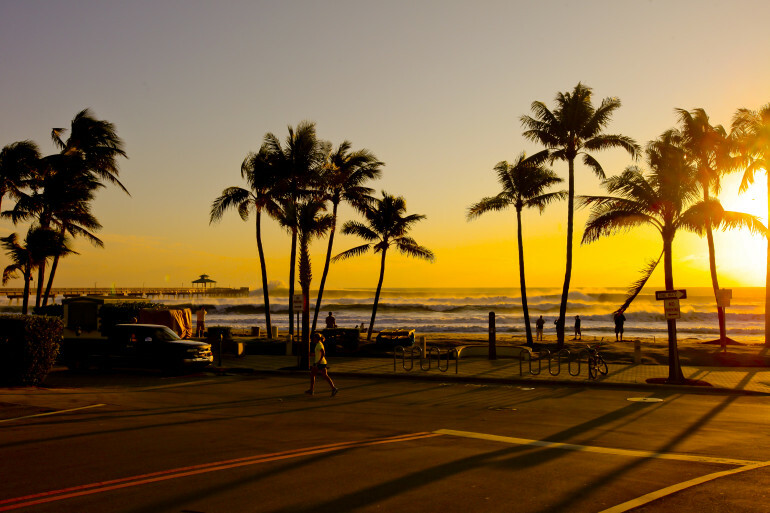 A revitalized Hurricane offense saw Brad Kaaya capitalize off five FAU turnovers to push the score back in Miami’s favor. The bounces that were falling for the Owls in the first half began turning the opposite direction and the Hurricanes could simply coast to their second victory of the season in front of a largely depleted crowd. Jason Driskel would finish his first career game with 155 passing yards and a touchdown. 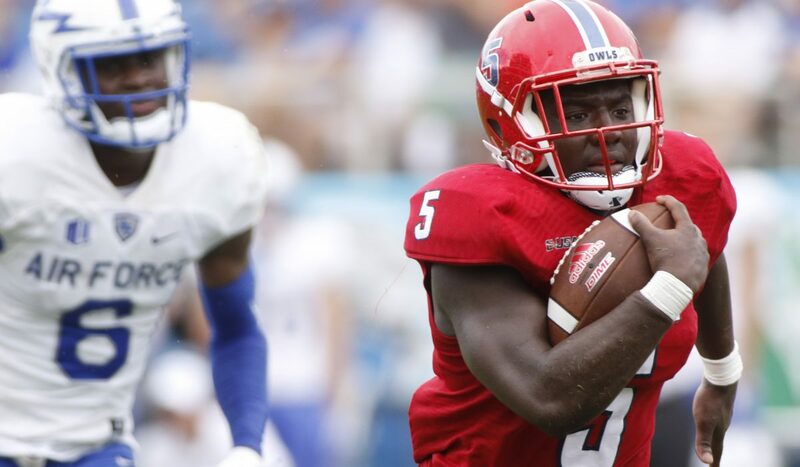 Running back Jay Warren led the way for the Owls on the ground with 132 yards and a touchdown of his own before leaving the game in the second quarter. 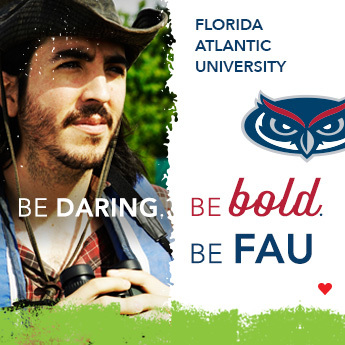 Florida Atlantic will hope to attract another rambunctious home crowd this Saturday when they continue their non-conference schedule against the University of Buffalo.